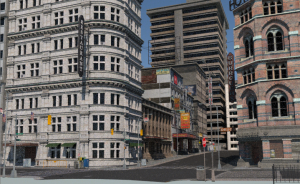 Created images using 3D applications. 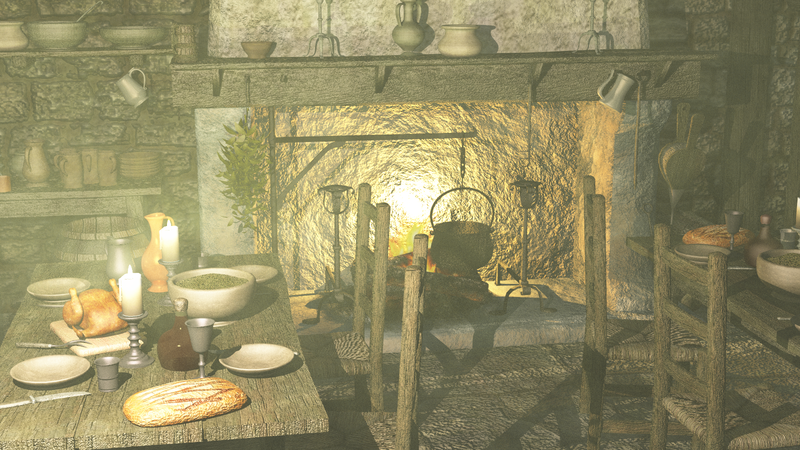 Tavern with volumetric caustics, using Vue. 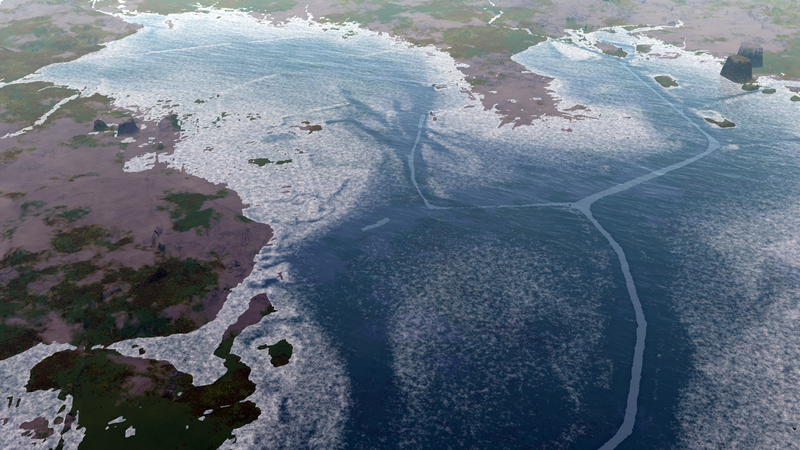 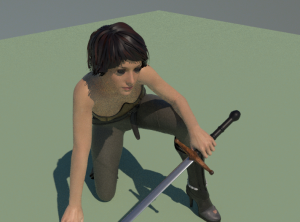 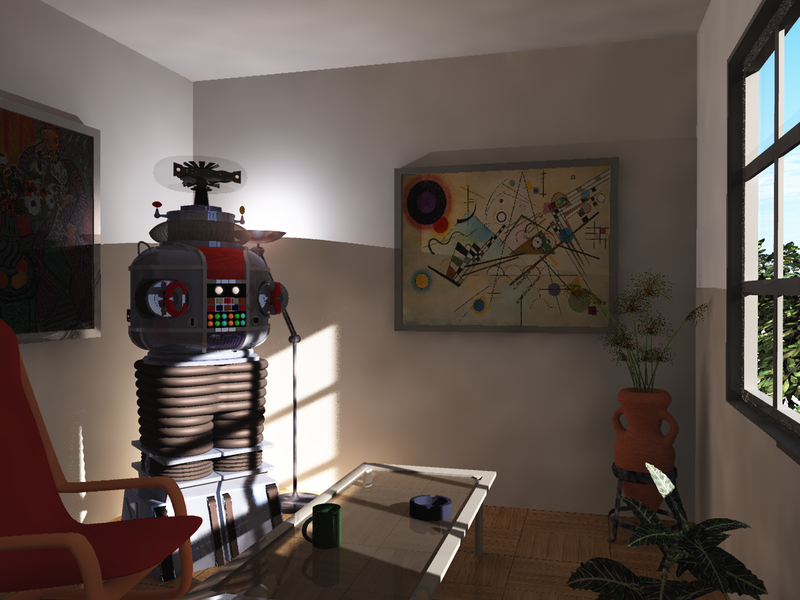 Conversion test using my new tool for Luxrender with unaltered file direct from OBJ import. 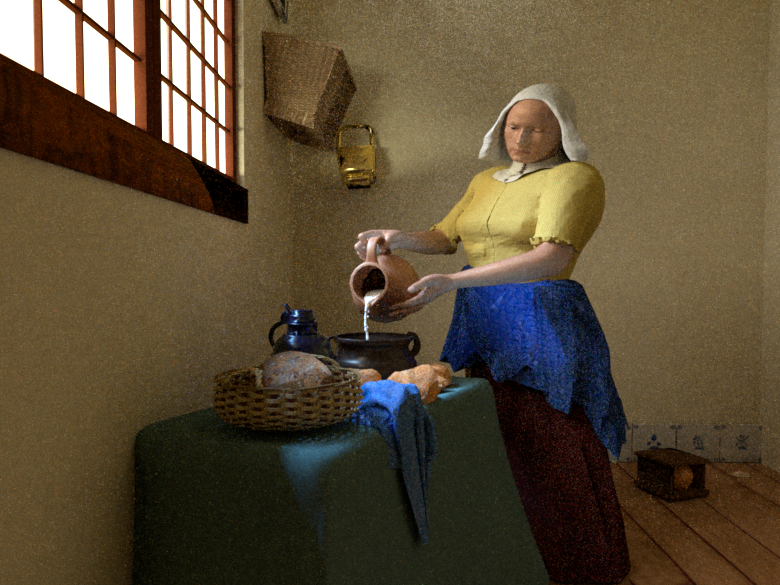 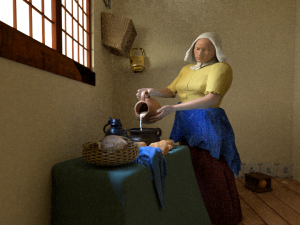 Basic attempt at Vermeer ‘MilkMaid’ in Blender. 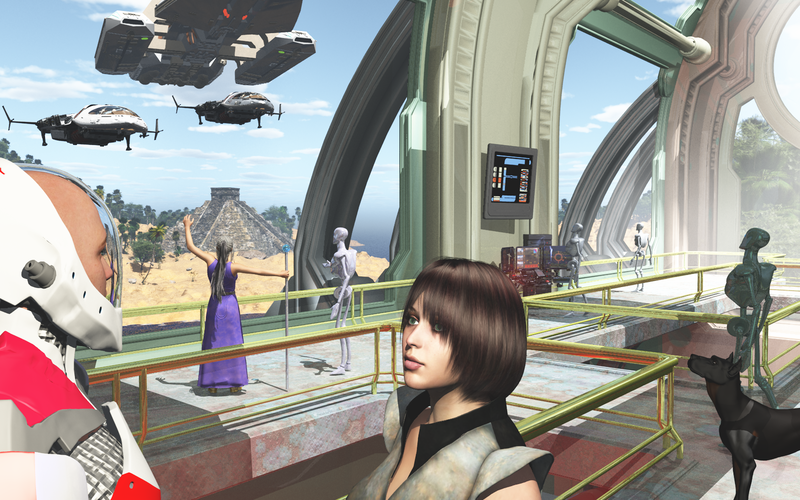 Unaltered direct import from DAZ3D as OBJ. 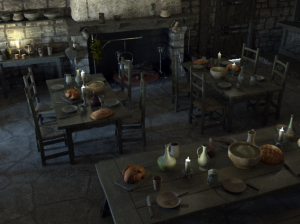 Converted to Lux materials using my Tool. 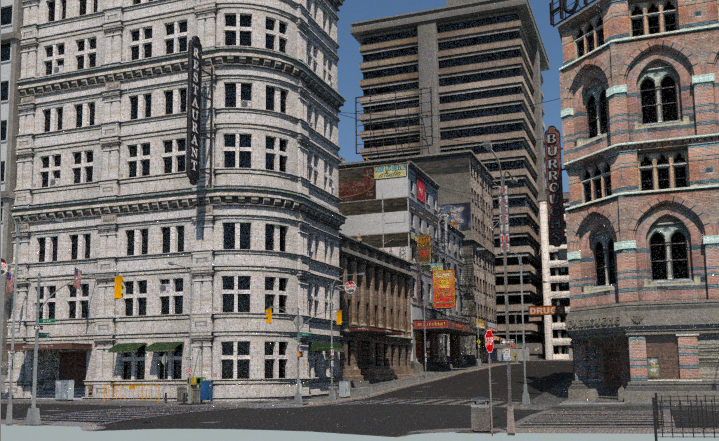 Same OBJ scene as first, only converted to Lux with my tool in Blender.